Minsk is the capital and largest city in Belarus, and it has a population of about 1.9 million people. 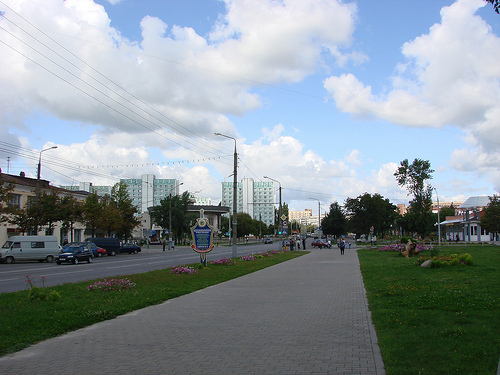 Geographically, Minsk is located on the Svislach and Niamiha Rivers, in the center of the country. Around 80% of Minsk was destroyed during World War II, so most of the buildings that exist today are built in the 1950s Soviet style of architecture. This city is an ideal spot to check out the Soviet-era buildings and urban planning, which is easy to navigate by walking. However, truly historic sites are hard to come by. Minsk serves as the economic capital of the country, with its many industrial and service sectors that branch out the the rest of Belarus. It is also an important national education center, with hundreds of different schools and dozens of higher learning institutions. Belarus’ culture is also concentrated mainly in Minsk, with its variety of theaters, libraries, museums and cinemas. There is a developed public transit system in this city, complete with a metro, trams, trolleybuses and buses. 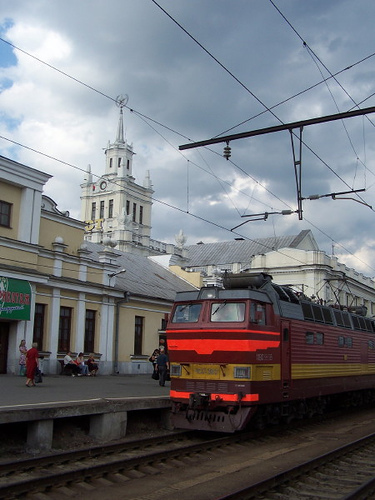 Homiel is also known as “Gomel,” and it is the second-largest city in Belarus. Almost 500,000 people reside in Homiel. This city is located in southeastern Belarus, which is near the Ukraine, and also the Chernobyl power plant. This city has an inexpensive public transport system, encompassing over 1,000 city buses and trolley buses. It is known to be an educational center, holding a few state and private universities, some of which attract students from all around the world. Brest is located in southwestern Belarus, where the Bug and Mukhavyet Rivers meet. 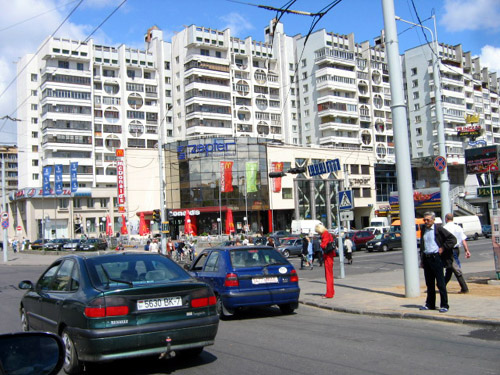 Around 300,000 people live in Brest. This city is mainly known for being a railway stop, being the crossing point from the European Union into the Commonwealth of Independent States. All passenger trains that come in from Poland have to have their bogies replaced, as well as undergo some other rearrangements, as the train tracks in these countries are a different size. Aside from the train business, there are some historical sights in Brest, like war and holocaust memorials, an outdoor railway museum and a city park. Yet another country that has sparked my intrigue. Thanks for sharing.